The scorching sun, unbearable traffic clog and the hassle of gyrating your way amidst the large crowd-all while fasting- a daunting prospect indeed. Not for the eid shoppers though. For them the joy of haggling and shopping with friends and family supersedes all of those. This trend however is on the path of change with the slow but steady emergence of online shopping in Bangladesh. 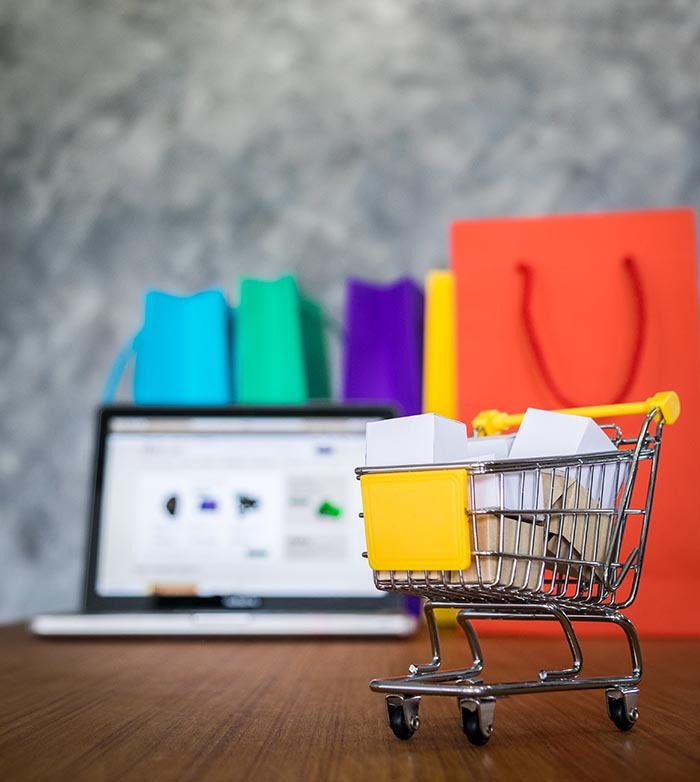 Now, many of the busy urbanites find online shopping to be a better option for themselves than to roam around the shopping malls, even on occasions like Eid. 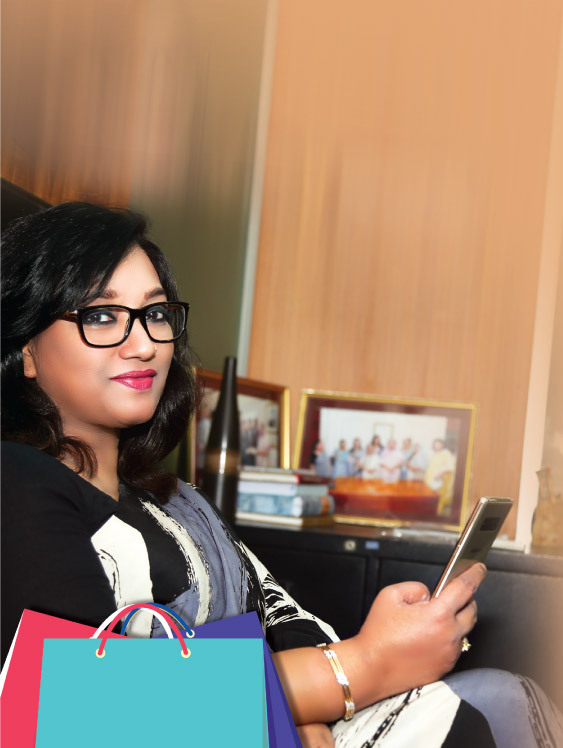 “I did my eidshopping online this year and it was no less fun than the real shopping”, said Ms Khugesta Nur-E-Naharin Munni, an Entrepareneur and Managing Director of a Brokerage House. Shabnam Munir, an MBA student of a private university also bought jewelries and sandals from online store called Le Mode. “I haven’t bought my eiddress yet but I am searching online,” she said. Explaining that Afzal said, suppose a person clicks sponsored advertisements of a shoe store in his facebook feed. Then from the shoe website, he somehow went to a clothing website and browses three or four other clothing websites for shirts. 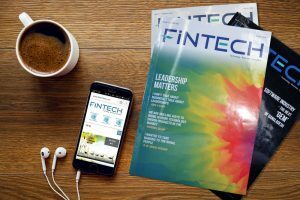 Bijon Islam, CEO of Lightcastle Partners (LCP), informed that with stronger security protocols, easier transaction facilities achieved with assistance from banks and trusted logistic companies the digital consumer class in Bangladesh is actually on the rise. LCP in 2016 conducted a study titled -‘The Rise of Digital Consumer Class in Bangladesh’ to get an insight of the online shopping trend in Bangladesh. LCP conducted the online study over 450 respondents in Dhaka, Chittagong, and Sylhet–three developed e-commerce markets in the country. Coming from emerging middle, and the middle and affluent class (Monthly income within USD 251-650 range) households, around 64.4% of those respondents are aged 20-40 with 35% representation from 20-30 year age group. The study said that the consumers are becoming more conducive to online transactions these days. This has resulted into more frequent visits and transactions in online. As per the study, around 18% respondent visits e-commerce sites once a day and 22% once a week. Nearly 35% purchases are concentrated on weekends, the study said. During the religious festivals like Eid, 27% of the respondents buy things online and during other festivals like Bengali and English New Year, 20% of them do the same. The research found that the 28% of digital consumers spend, on an average, BDT 1000 to 10,000 per visit. Fashion-wear comprises 22% and fashion accessories comprise 18% of all the transactions in e-commerce sites. Major portion of the respondents-67% prefer the cash on delivery (COD) mechanisms. However, mobile payment gateways, if correctly leveraged, can be promising alternatives as the survey found that 32% of the respondents would like to use mobile payment gateways with a more easy-to-use mobile wallet option. “With the advent of 3G internet, coupled with the proliferation of smarter gadgets and availability of secured and flexible mobile financial services, e-commerce industry in Bangladesh is poised for exponential growth” said Bijon Islam.